Things you don't really need to wear, but they make you look nicer. A belt is a piece of clothing you wear around your waist. Belts are usually made out of leather but can be made out of anything - cloth, beads, string or even shells. Belts are usually held shut by a buckle or a knot. 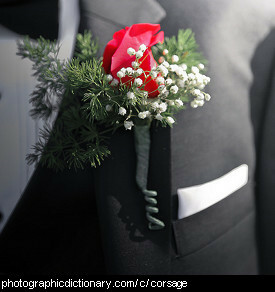 A corsage is a small bouquet that is worn to one side of your chest, or on your wrist. Corsages are often worn at weddings. 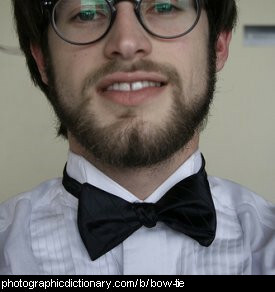 A cravat is a type of necktie that predates the modern tie and bow tie. 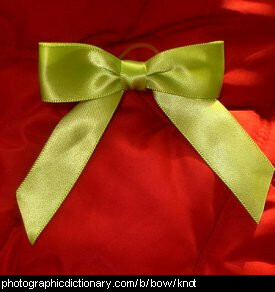 It is simply a piece of cloth tied around your neck in a knot or bow, and arranged to sit nicely. 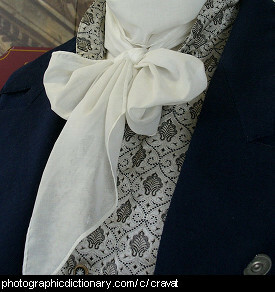 Cravats originated in Croatia. A dust mask is something you wear over your mouth and nose so you don't breathe in particles of dust or smoke. 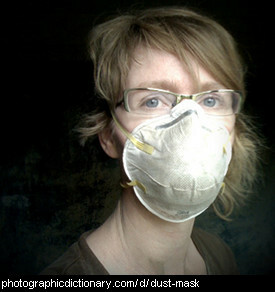 People usually wear dust masks as protection when they are on a building or contruction site. Earmuffs can be for one of two purposes: first, to keep your ears warm and second, to protect your ears from loud noises. Warming earmuffs are usually soft and fluffy and are worn in very cold areas. 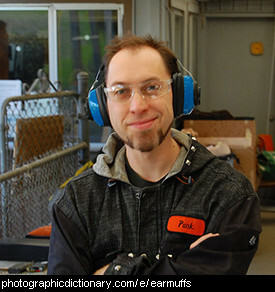 Protective earmuffs are made mostly from plastic, and are worn by people who operate heavy, noisy machinery or work in very loud areas. 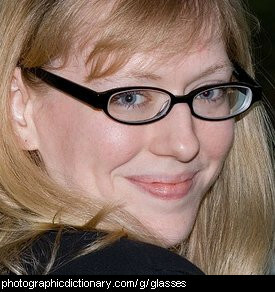 Glasses are worn by people who can't see properly with no glasses on. They have glass lenses in a frame that changes what people can see slightly so they can see properly. Glasses are worn over your nose and ears. 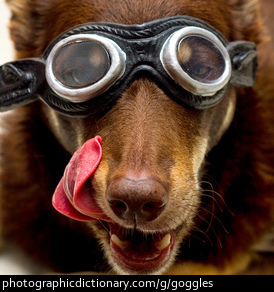 Goggles are special glasses that are worn to protect your eyes. 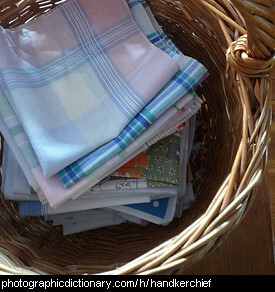 A handkerchief is a small piece of fabric that people use for wiping their nose or other parts of their face.